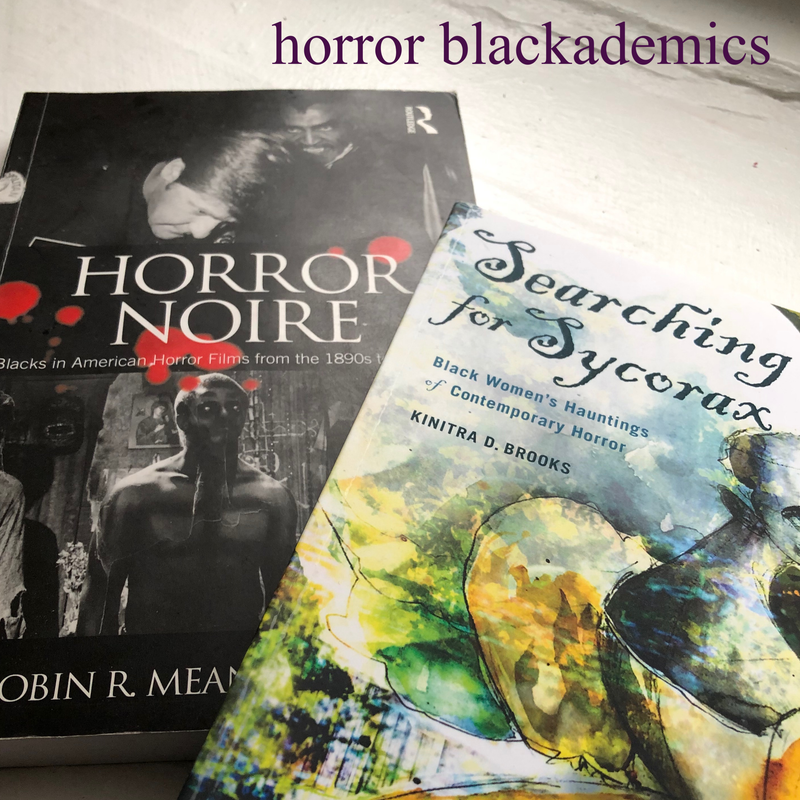 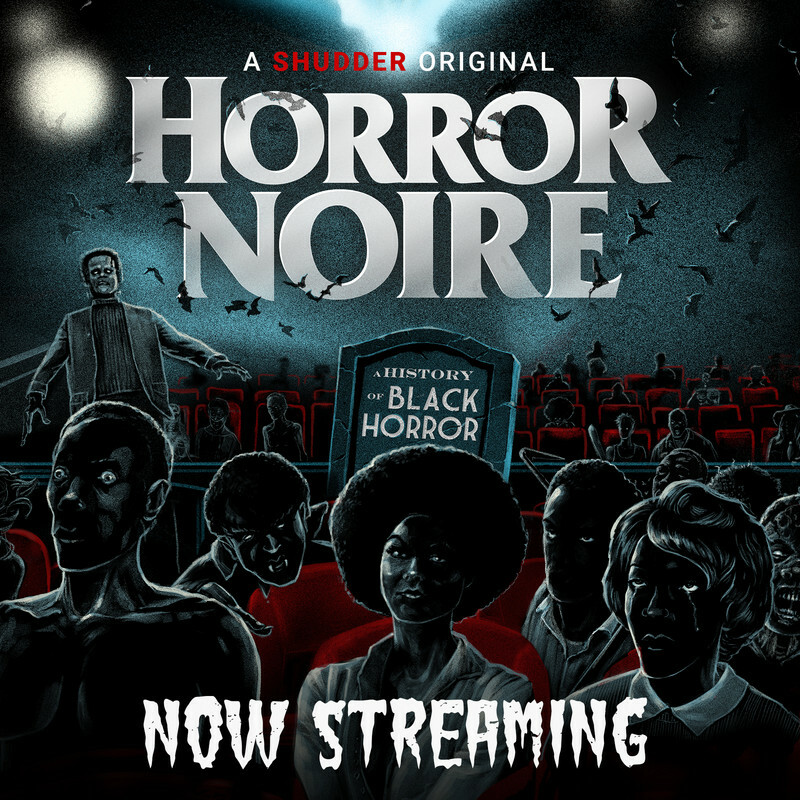 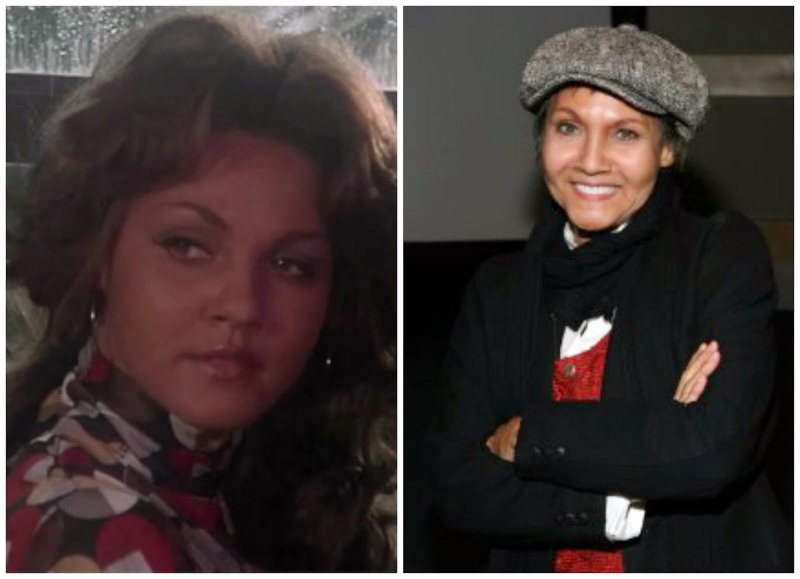 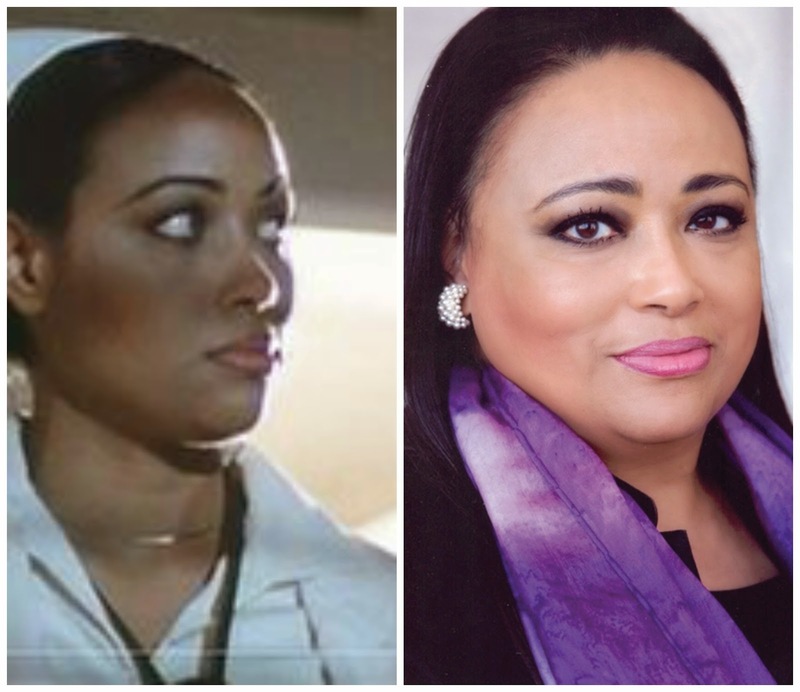 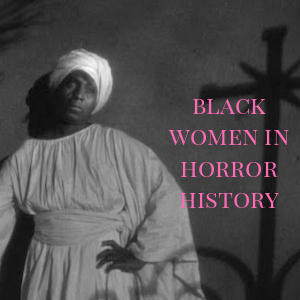 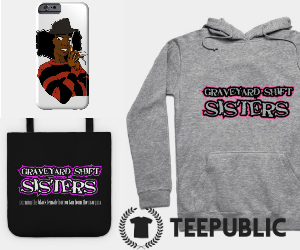 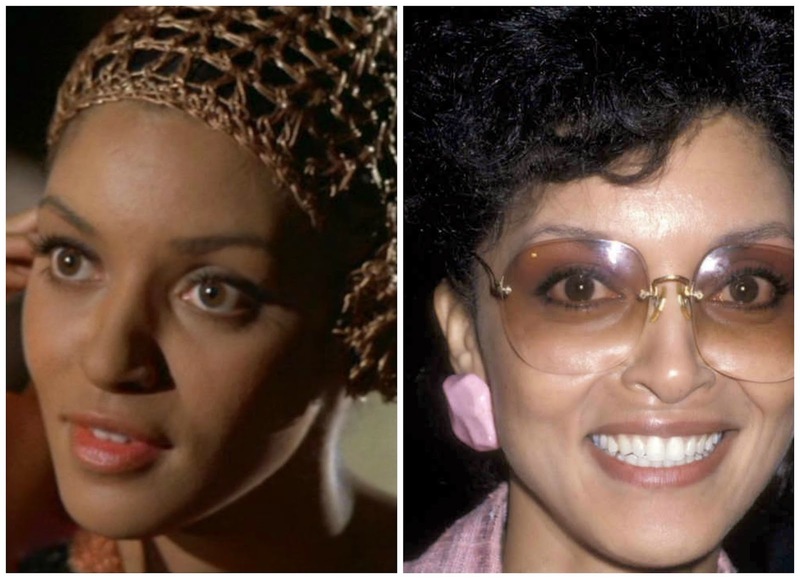 Since beginning this venture, I have grown to be enamored by, respect, and admire the Black women in the horror genre who aren't highlighted enough in retrospectives and historical horror work. 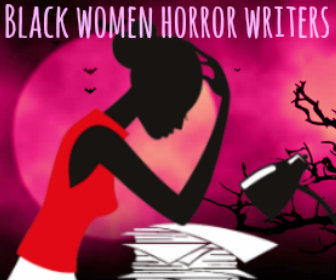 It's so important to know that these women have stories to tell and that there is an incredible life left to live if agents stop calling. 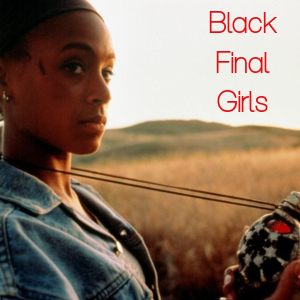 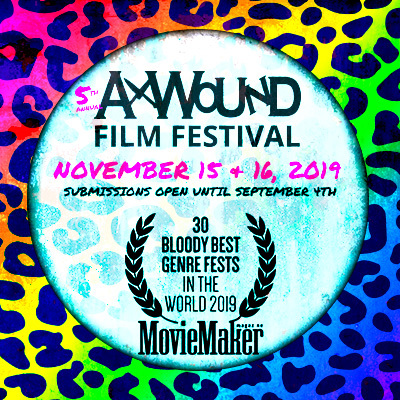 The work they've demonstrated in genre film is truly memorable, and I'm relieved that there are more people going in depth to discuss the effort these women put forth in the entertainment industry. 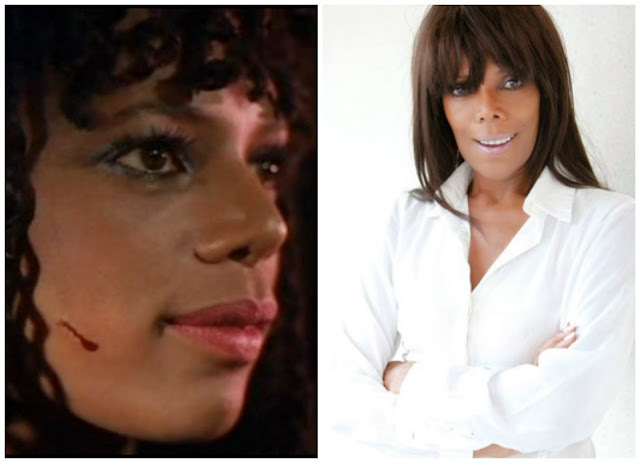 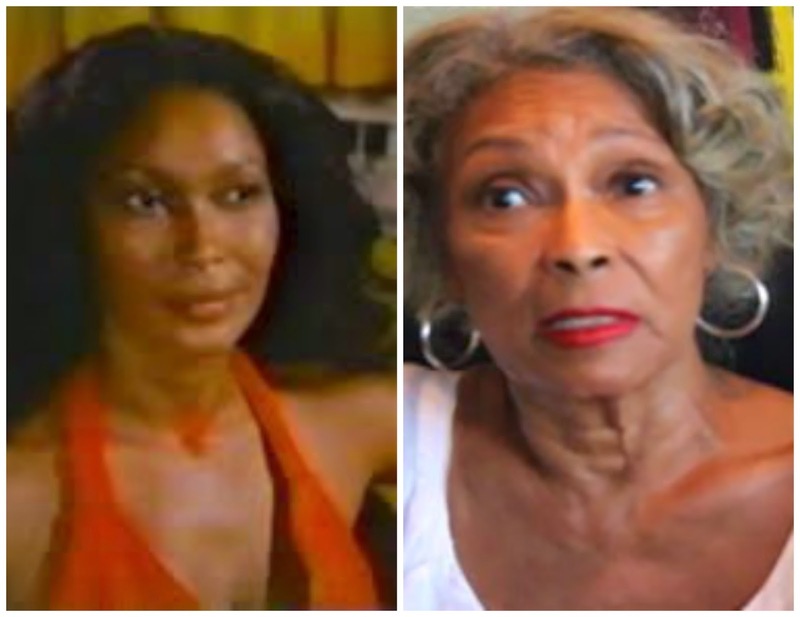 Beautiful, talented, visible, you need look no further in asking if Black women's presence in horror has had any impact.